Federico Comesaña is an Uruguayan journalist and entrepreneur specialized in economics and data science. He is managing director and co-founder of Enia (software factory and consulting company specialized in Artificial Intelligence and Data Science). He is consultant and columnist for the newspaper El Observador (Uruguay), where he was senior editor of Economics and Finance (from 2014 to 2017). He is also columnist in TV (VTV channel) and radio (Carve station). He is professor and researcher for the Communication Department of Universidad Católica del Uruguay. 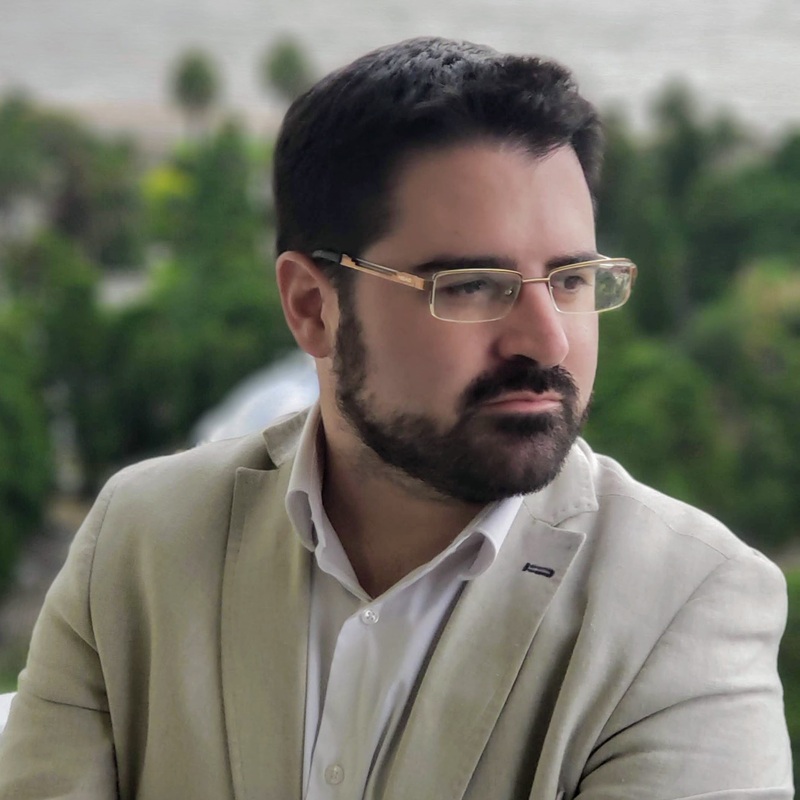 He studied Economics at Universidad de la República, he has a Diploma in Political Economy of Contemporary Uruguay from the Centro de Estudios para el Desarrollo (CED) and a Specialization in Data Science at Coursera/Johns Hopkins University. Federico will be part of the research panel “Digital Media and Democracy in the Americas” on Friday, April 12, 2019 at 3:45 p.m.